Are you ready to give up on your marriage? Perhaps you have reasons such as these: You are the only one trying to making it work. It takes too much effort. Nothing ever gets better. It is too painful. What if you discovered that God’s gift of hope is greater than your pit of despair? What if you learned six powerful reasons for not giving up? 1. Just one person can make a huge difference in a marriage. 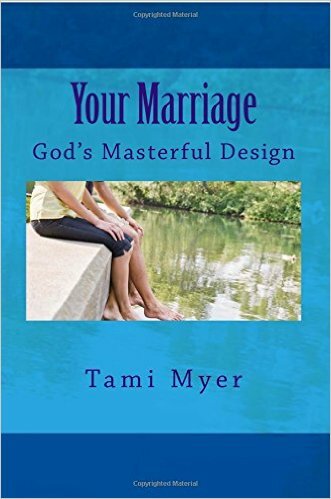 Just one person—you!—can make enough difference in a marriage to change the entire dynamic of the relationship. Imagine this: think of two people standing back-to-back in conflict. If both people are willing to turn around, then the couple will be face-to-face in good relationship again. However, what happens when one person in that back-to-back situation remains motionless while the other person walks around to face the one who did not move? The two people become face-to-face again, even though only one person moved.